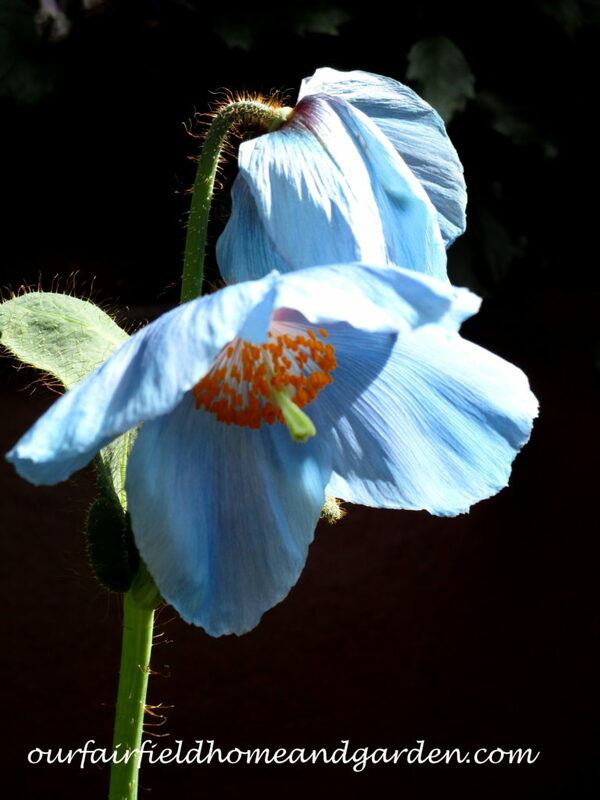 Home » Bringing the garden inside » Himalayan Blue Poppies ~ A Gardener’s Dream! 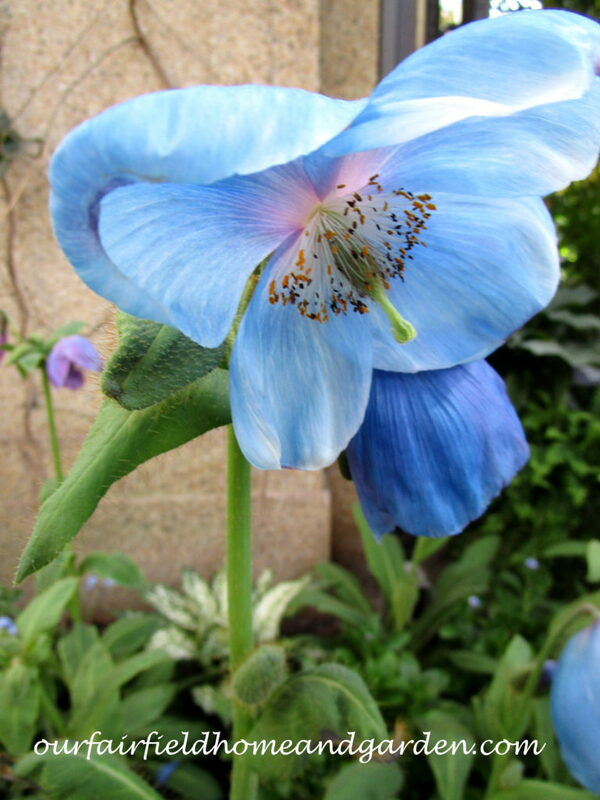 Himalayan Blue Poppies ~ A Gardener’s Dream! 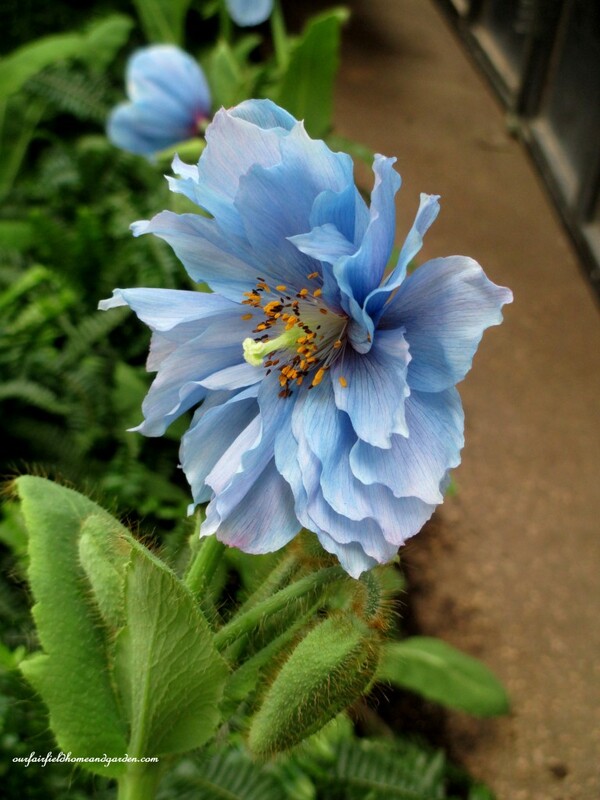 The good news is that the wonderful Himalayan Blue Poppies ( Meconopsis “Lingholm”) are blooming at Longwood Gardens! 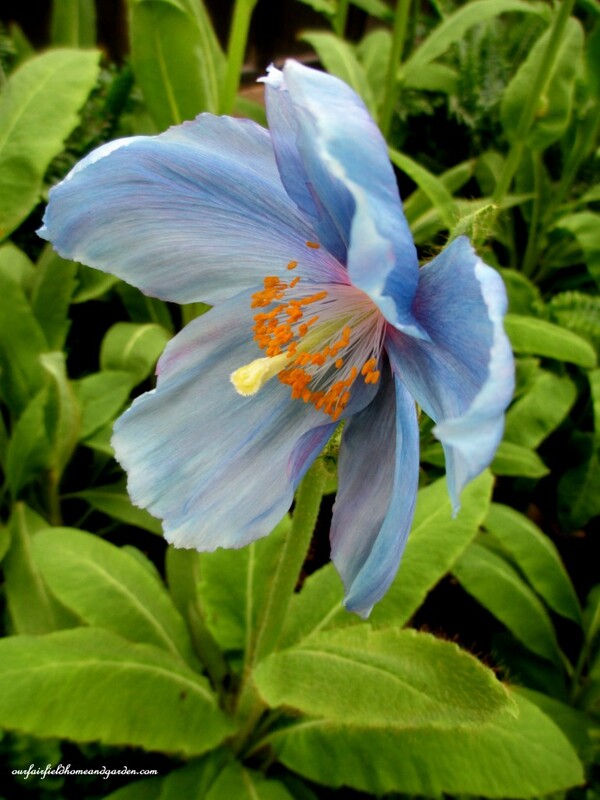 The bad news is that most of us will never be able to grow them in our gardens unless a hybridizing miracle takes place. 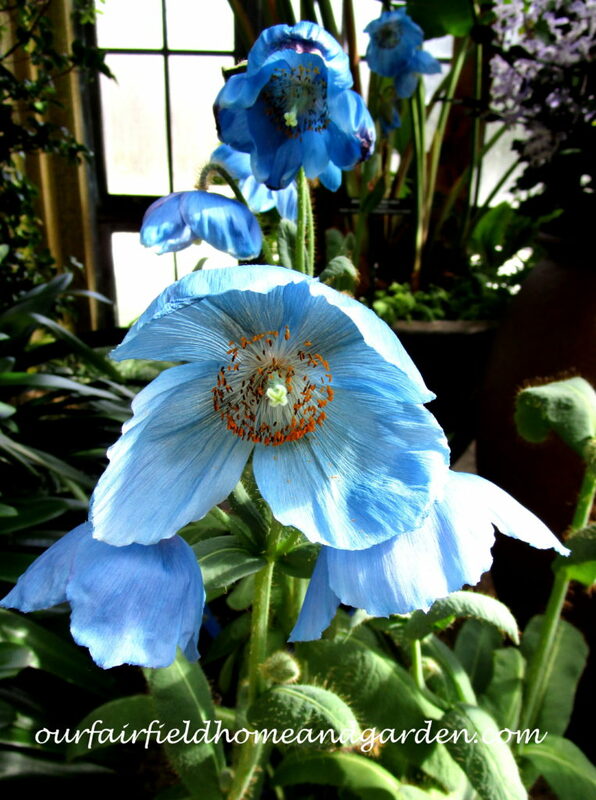 These true blue poppies are featured each March in Longwood Gardens’ conservatory and are quite temperamental about their growing conditions. 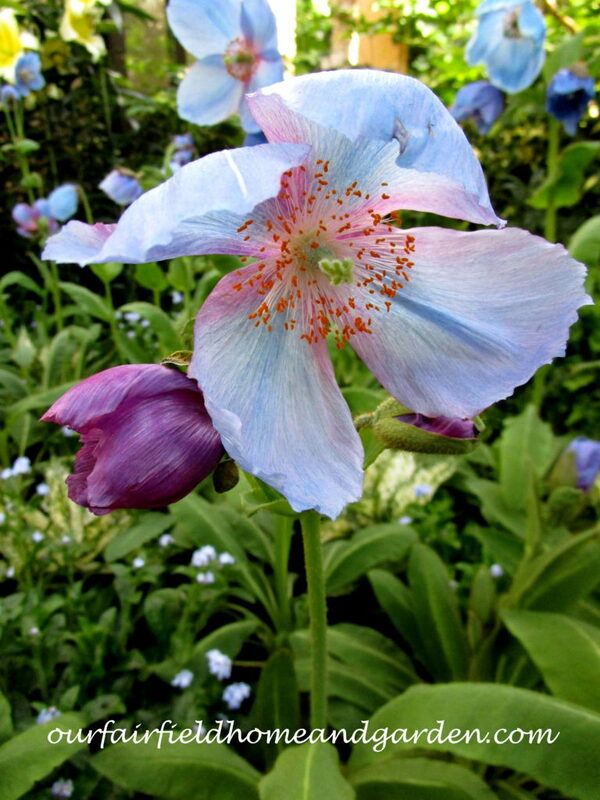 Discovered in the Himalayan Mountains, the poppies require a cool, moist northern clime. Unless you are in Northern areas of the US or Europe, growing them might be a fruitless quest. 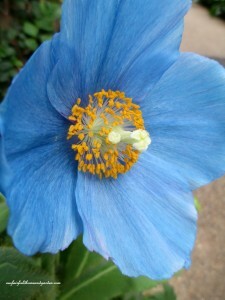 So, for a brief two-week period, I can dream about growing blue poppies and see the real thing beautifully displayed. Here are some of the pictures I took yesterday. 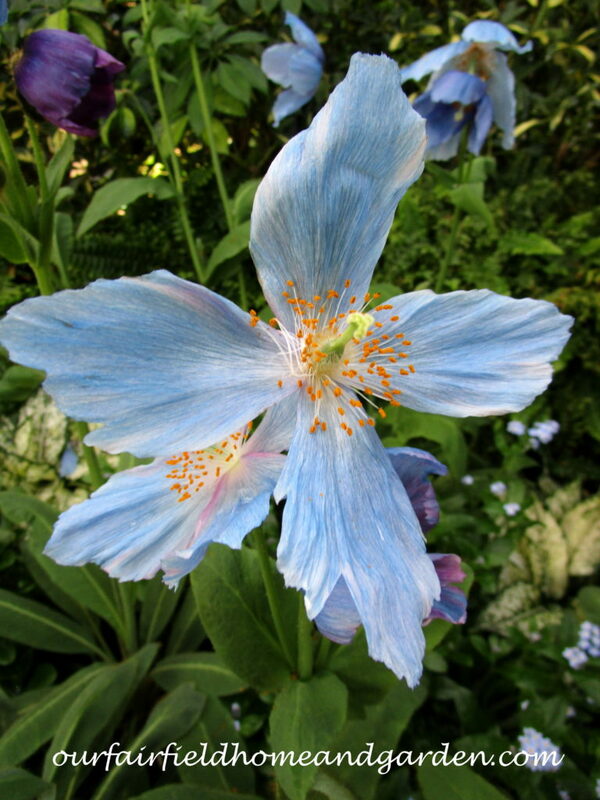 They may be delicate, but the blue poppies are certainly photogenic! 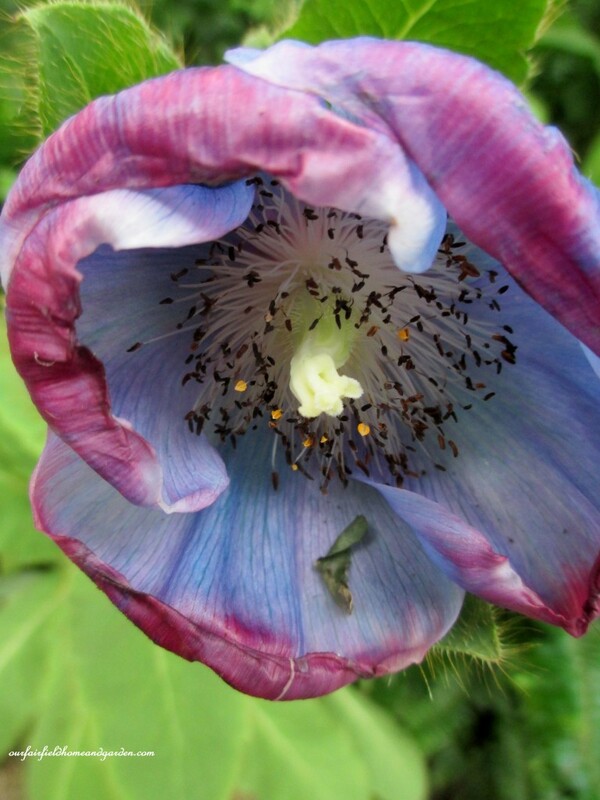 For lots more on the history and breeding of Himalyan Blue Poppies, check out this blog post by Juergen Steininger, who oversees the blue-poppy growing program at Longwood Gardens! Those are gorgeous. My mom would have loved seeing them – blue was her favorite color. Thanks for sharing these lovelies with us! So pleased that you enjoyed them, Cecilia! I wish they weren’t so fussy about their climate so we could all grow them, too! 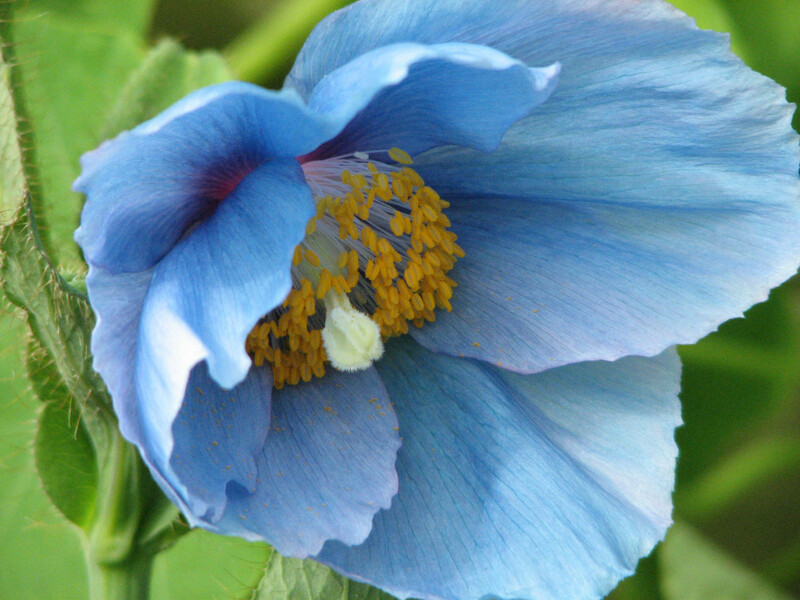 Blue is my favorite color in nature. They are beautiful! Blue is my favorite, too, Helen! And, so hard to find in nature!! Barb, thank you soooo much for sharing this unique and amazing flower!! All the pretty things , I have enjoyed, seeing and I’m smiling!! …everything,here on this page, WOWIE!!! !I love blue and green!! They ARE beautiful. But anything that fussy just falls off my radar, as far as things that I would like to grow. They must remain like some young Adonis that I can only admire from afar and never attain. And I am okay with that. There is a lot of beauty that I CAN have. True happiness lies in being content with what one has and not even desiring what one cannot have. WHERE are the Longwood Gardens? I live in northwestern Virginia and would love to get my hands on some of these. Where do they sell the plants/seeds? Longwood Gardens is in Kennett, Pennsylvania, Barb. 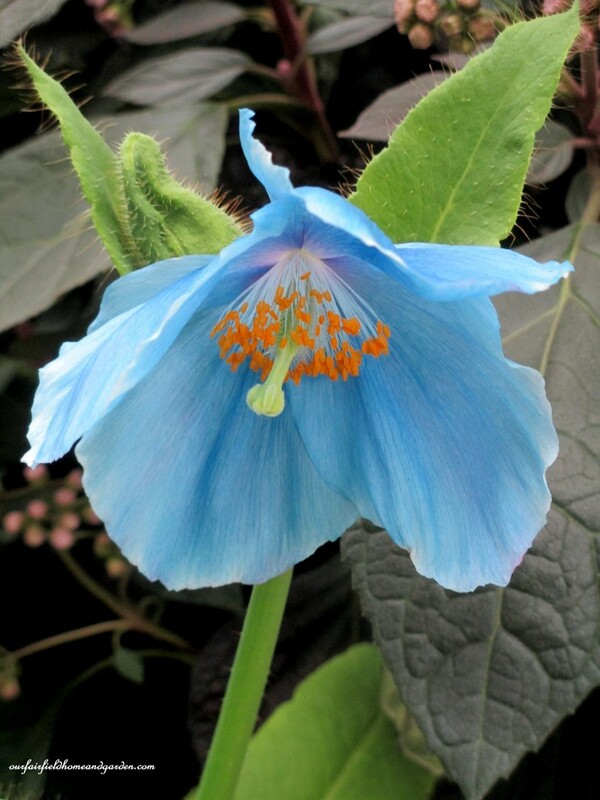 Sadly, our zones probably won’t suit Blue Poppies even though they are advertised as zones 3 to 9. They are very persnickety! Google on-line to locate seeds and good luck!